Here's a few more pieces from Sothys, who are a Paris based company since 1964. Sothys do not test on animals. That's right, animal cruelty free!! The two products that I have are a gloss and an eyeliner, both of which surprised me. 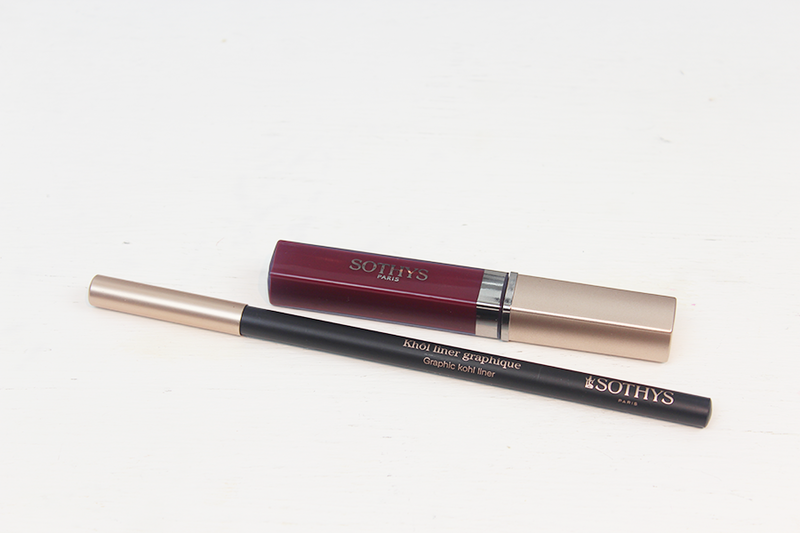 Sothys Gloss has to be one of the most pigmented and non sticky glosses I've come across as of late. This Radiance Gloss is available in two new shades, Glossy Prune and Bordeaux Light*, Bordeaux Light is the colour I have and used above. All this is packed in a 7.5ml bottle, it has a foam-tipped applicator. Active Ingredients : Anti-Ageing and Anti-Pollution derived from Vitamin E, setting polymer and allantoin. Ultra Glossy, non sticky and transparent colour that allows the colour to shine through. This lasted on my lips roughly an hour and half before having to reapply. I had to apply it more on the centre of my lips than the outline. I actually really like this gloss, what I think makes me like it so much is due to the fact it's non sticky! That's important. Also the Vitamin E benefits gives me the comfort in knowing it's moisturising my lips and of course how pigmented it is. 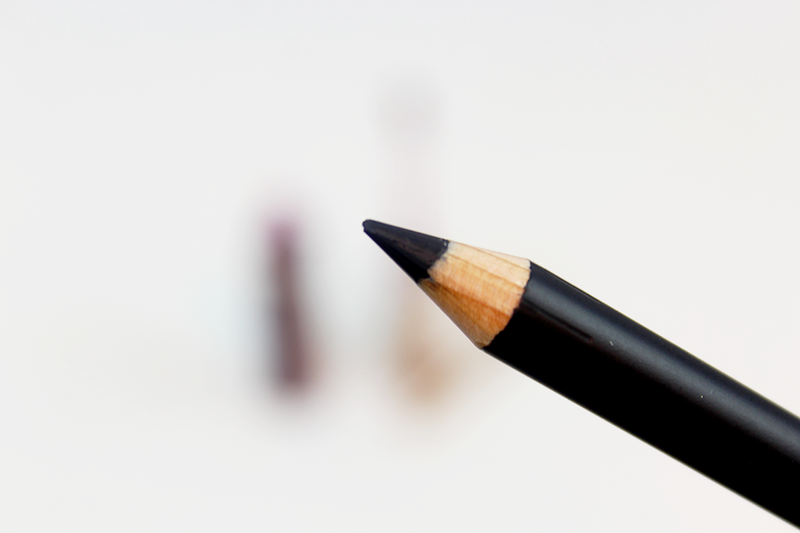 Graphic Kohl Liner, shade noir. Of course keeping it timeless with the colour. It's the only colour available. 1.36grams it's a long black and a gold cap that fits in with the Sothys colour scheme. The actual product itself is so soft! Omg, very soft and smooth application giving a matte finish but a velvety feel. Active Ingredients : Jojoba oil - this is what gives its soft touch but how cool is that to have that within the eyeliner, jojoba oils properties I live by. Micronized powders allow it to smooth onto the skin easily. 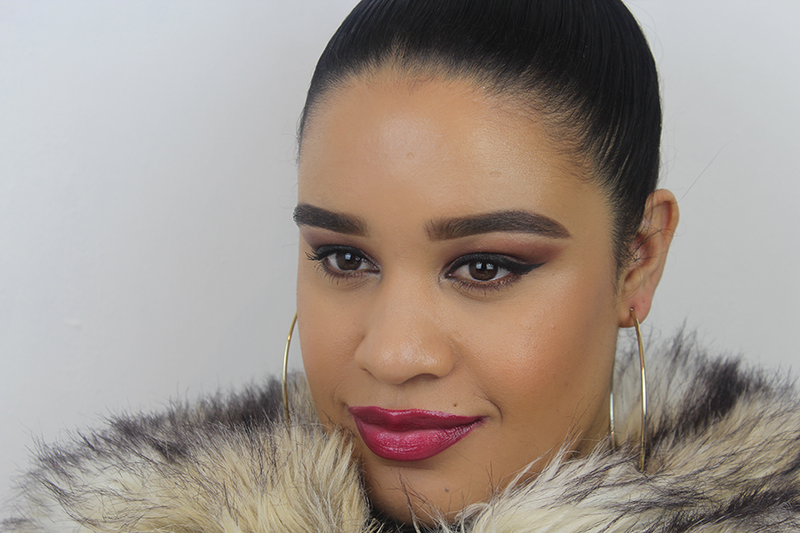 I used it on the inner rim of my upper eye and inbetween my lashes and liquid liner. Sometimes when I do this with other liners, my eye gets itchy, like the pencil and liquid disagree but this was soft, glides on and doesn't irritate me. I haven't used it on my waterline so I couldn't say how long it lasts on there. Jojoba oil, soft, easy to use and doesn't irritate me. I would say that I'm not sure if I would pay £16 for one if I'm honest. Although I don't personally get through all my make-up as it's not in everyday use I'm on the fence price wise. 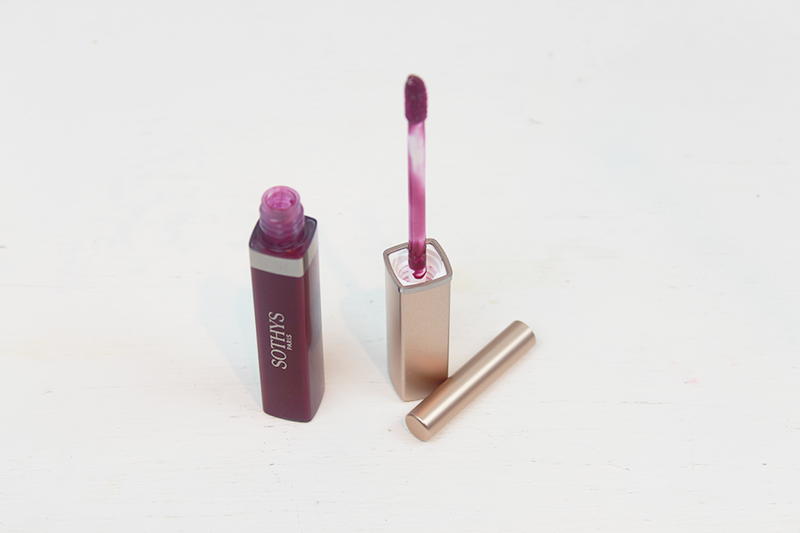 The gloss shade is so rich and beautiful, that I didn't want to play anything down. I wanted something a tad dramatic but my lips and eyebrows to stand out. Have you heard of Sothys before? Does their brand interest you or not? Let me know! NEVER heard of this brand before...does seem a little pricey! had never heard of them but gal u look so beautiful&flawless. love it! Your skin looks flawless! Loving this lip colour and the fact that it's non-sticky... win!